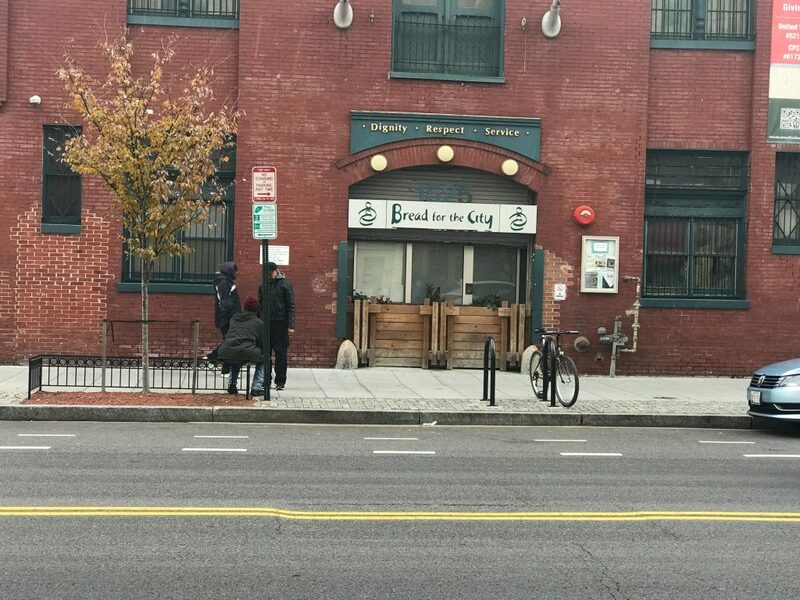 The “Bread for the City” headquarters is located at 7th St NW in the Shaw neighborhood of Washington, D.C. (Alexis Soto/The Wash). Against the backdrop of mounting gentrification, increased poverty and a lack of affordable housing, the Bread for the City organization finds those affected a new place to call home. The organization began as two entities back in 1974. The former volunteer-run Zacchaeus Free Clinic and the Bread for the City coalition were founded by a group of downtown churches who were on a mission to feed and clothe the poor. 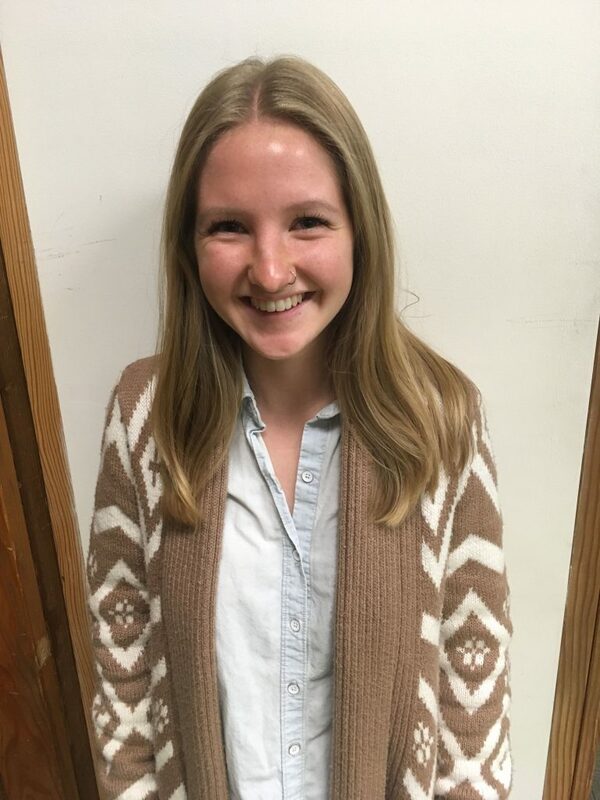 A volunteer coordinator from the organization, Jessica Yarger, said Bread for the City has several departments that help the community with a variety of issues. 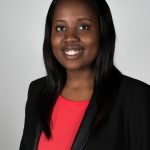 “Bread for the City’s mission works to help low income people in the D.C. area in regard to our areas of service, food, clothing, medical, legal, social services and advocacy,” Yarger said. 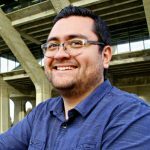 Bread for the City’s advocacy focuses on affordable housing and their social workers help many navigate the system, according to Larger. They try to keep people in their homes or help find them new places to live within their means of income. 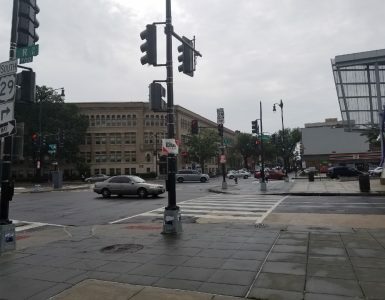 The Shaw district is certainly no stranger to gentrification, an issue affecting several D.C. neighborhoods. 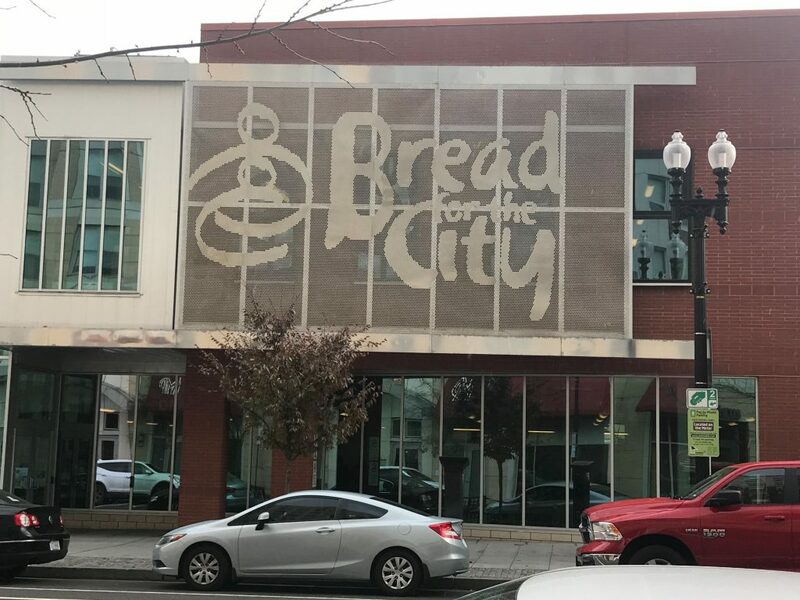 Sonia Springfield, communication and donations manager at Bread for the City, said the neighborhood has changed drastically just within the past two decades. “If you go back 20 years these houses in this neighborhood would have been more like $150,000, now they are more like $681,000,” Springfield said. Springfield also credited rising property taxes as another reason people are priced out of the area. Property taxes just 15 years ago were around $500 and now they are around $5,000, according to Springfield. These rising costs have systematically affected one major demographic of the community, Springfield said. “The African-American population in this community used to be closer to 80 percent or 90 percent, now it’s at about 50 percent,” Springfield said. Rising gentrification and demands for affordable housing have raised a big question, Springfield said. Stacey Johnson, a social worker at Bread for the City, recollected how much the neighborhood has changed in the past 15 years she’s been working for the organization. “Right next to Bread for the City was this high-end coffee shop that was previously a Laundromat. It was torn down — which means there were not enough people in the community that needed a Laundromat anymore,” Johnson said. Although Johnson acknowledges that community members, advocacy groups and the Mayor are talking about affordable housing and how everybody will soon be able to access it, “the reality is, they can’t,” she said. Johnson recalled a building across the street from Bread for the City that was torn down and replaced by luxury condos. “All the people who had been living there have been displaced,” she said. Before it was torn down, the building used to be subsidized housing. The government subsidized the rent and people would pay around 30 percent of their income for housing. “That was truly affordable housing,” she said. A major issue at hand is a majority of the people that are being forced out of their homes are people of color. There is a swatch of people of color being pushed out and white people are moving in, Johnson said. “The human toll is incredible, instability with your housing or your living situation just leads to instability in pretty much every other area of your life,” Johnson said. “On the flip side, when I’m meeting with somebody who has been unstable or has not been stable for a while, and then they do get housing, the change there is almost immediate as well. They are able to sleep properly, eat properly – the difference is incredible,” Johnson said.